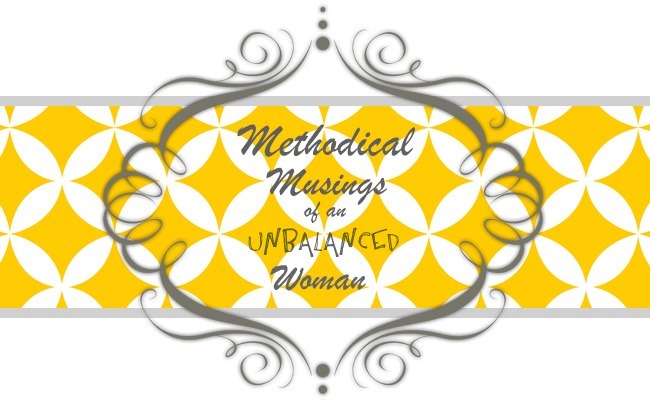 Methodical Musings of an Unbalanced Woman: Come to Jesus--HOPEful Music---Happy Easter! Amazing... all that happening (on top of a miscarriage - sooo sorry to hear about that)... and you are still able to see the positive blessings and tender mercies!! LOVE YOU - good luck with the move and EVERYTHING! !